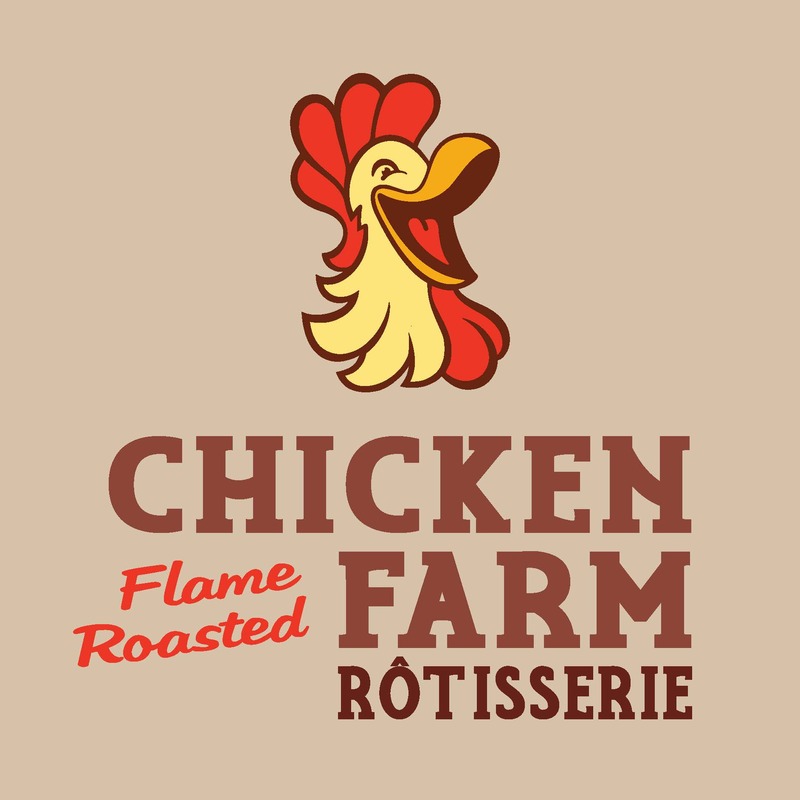 Have Chicken Farm Delivered directly to your door! Have	Chicken Farm	delivered to you, anywhere on Koh Samui! For only 100 baht! Authentic Chicken Rotisserie Unique in Samui. 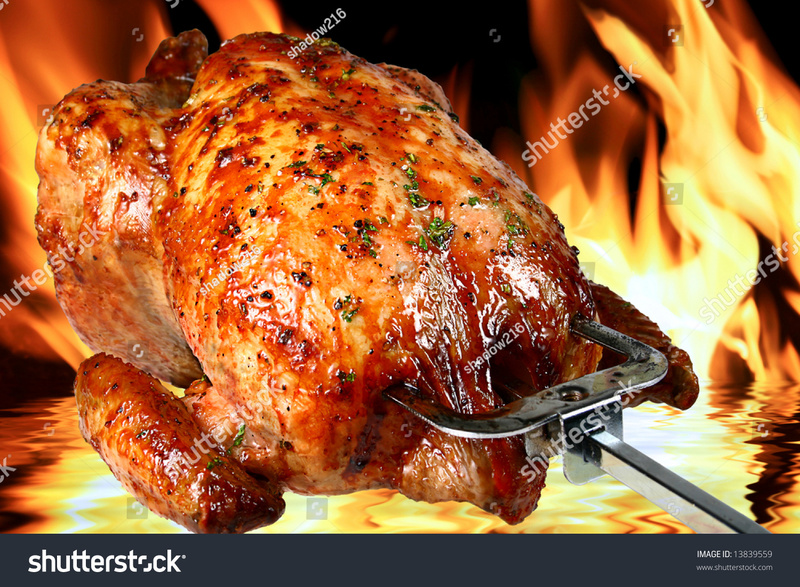 Incomparable roasted cooking method with the heat of the open flame to cook chicken evenly on all side and enhance flavors through caramelization and juices recovered from the other chicken. The chicken layout one under the other is creating a self-watering of the meat, make a crispy skin, a juicy and tender meat. In the lower part , by the same way the potatoes cooking are delicious and tasty with the chicken fat recovered during cooking. Incomparable roasted cooking method with the heat of the open flame to cook chicken evenly on all side and enhance flavors through caramelization and juices recovered from the other chicken. The chicken layout one under the other is creating a self-watering of the meat, make a crispy skin, a juicy and tender meat. In the lower part , by the same way the potatoes cooking are delicious and tasty with the chicken fat recovered during cooking.